With all the hot weather we've been having here in the UK, you'd be forgiven for thinking we were in Italy! I don't think anyone has ever seen such long sunshine and warm weather here before. Whilst us Brits are famous for a spot of tea, personally I can't drink tea in hot weather. Plus, I feel like tea isn't the most social of drinks either, and when the sun is this glorious, I just want to gather with all my friends. So, with that in mind, let's take a leaf out of the Italians’ book and delve into the world of Aperitivo. The Italians are known for their love of food and drink, and aperitivo is all about that. It is in fact a time to drink and enjoy some small plates and nibbles to whet the appetite in preparation for dinner. Aperitivo was born in the late 18th century in Torino by Antonio Benedetto Carpano who created the first aperitivo drink: vermouth, and as you probably guessed it, this went on to be Carpano, the international bestselling drink brand. Today, the concept is now an Italian tradition, where for a glorious couple of hours all over Italy — generally between 7pm and 9pm, Italians meet to relax over a glass of wine or a cocktail and light food. For a traditional style aperitivo, a light drink is typically enjoyed, such as Prosecco, Campari, Aperol and Vermouth. My personal favourite is always sparkling, and so what could be better than the Italian prosecco. 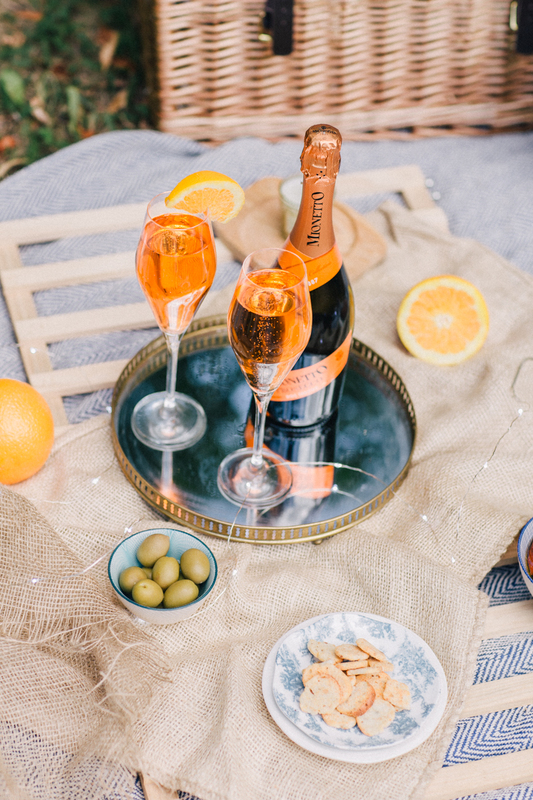 For an authentic aperitivo experience, Mionetto is a quality Prosecco, steeped in Italian heritage and tradition. Hailing from Valdobbiadene, in the heart of the Prosecco region, Mionetto is the world’s bestselling sparkling wine. 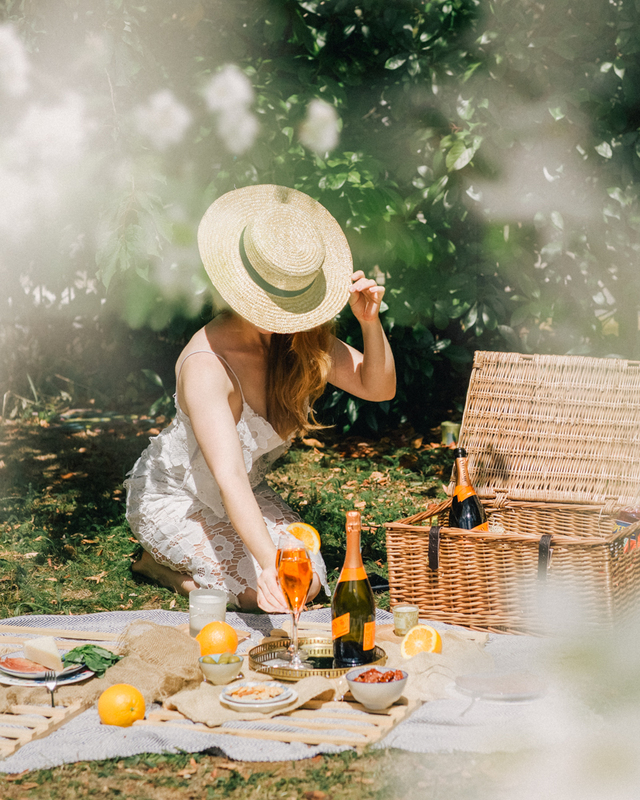 The Mionetto Prosecco Doc Treviso Brut whilst dry, has notes of apples, and honey, making it a very palatable drink to sip whilst chatting with friends. 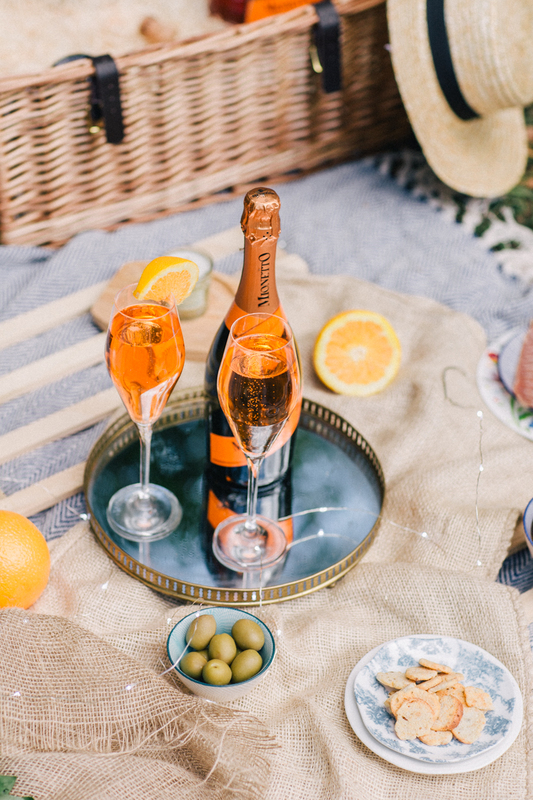 Of course, it is also the time to get creative, so why not combine the Italian’s two loves, Prosecco and Aperol, together? -Fill glass half way with ice. 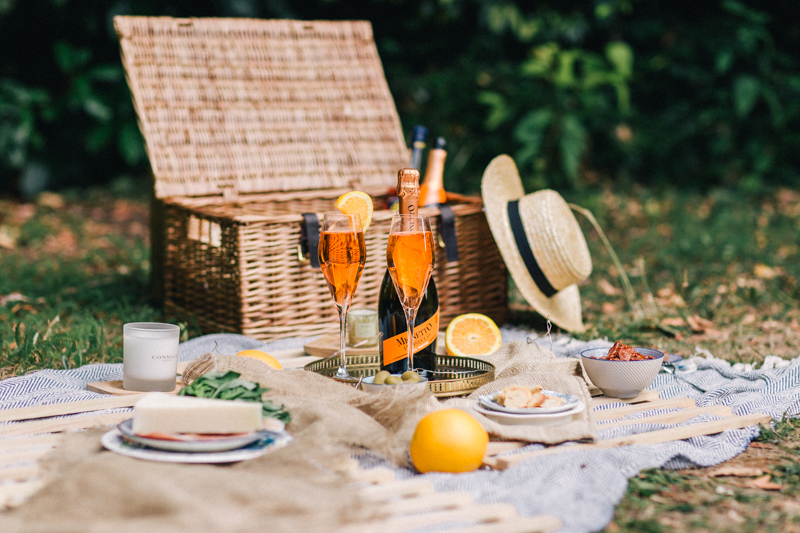 -Pour the Prosecco, Aperol and add a splash of soda. -Top with a slice of orange. Aperitivo is never meant to be just drinks. It's always accompanied by food, although remember this is not meant to replace your dinner, just whet the appetite. Foods vary, but it's usually always finger food. Crostini, which in Italian literally means “little toasts”, is a common snack. This can be topped with meats, cheeses and tomatoes. Italian cheese is also a firm favourite at the table, along with a selection of cold cuts such as Prosciutto. Olives are also a must for any Mediterranean table and roasted vegetables are also a popular choice. Make sure everything is easy to pick at by either pre-cutting it or providing knives and cocktail sticks for easy eating. Whilst many Italians might go to a bar that has an Aperitvo hour or meet outside friends’ houses, I get it, many of us here in the UK just don't have a proper outdoor space with tables and chairs. Which is why here in the UK, we might have to get creative and combine with one of our own traditions, the picnic. 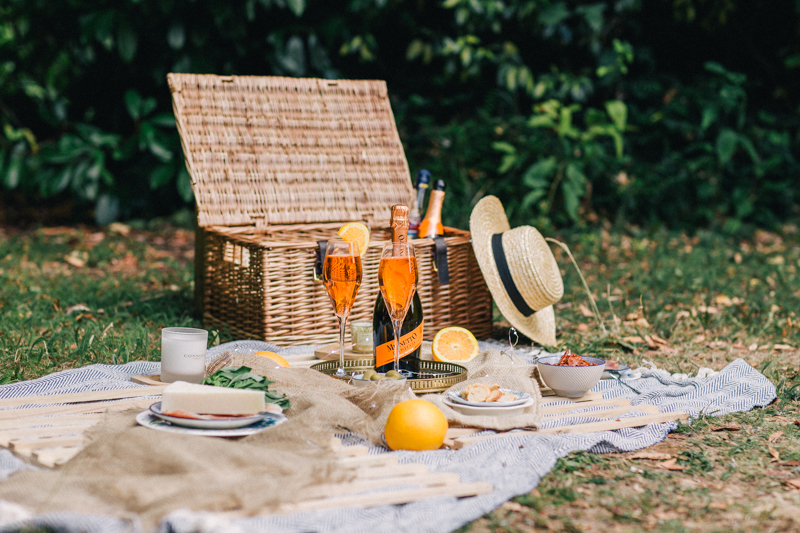 Pop a bottle into a hamper, along with your food choices, and head over to your local park or outdoor space. Maybe near your work, or home, but really anywhere that you can your friends can gather for a pre-dinner drink and chat. Finally, you’ll want to make sure you gather your closest friends to unwind with after a long day at work. Aperitvo is all about good food, drink and good company. Celebrate life and enjoy each day, and those little moments that make you smile. So, what are you waiting for, this glorious weather won't last forever! This post was sponsored by Mionetto, but all words, images and opinions are my own. Loving all the images! Beautiful. Love Aperitivo, one of many Italian traditions that I could take on board!